A local family lawyer is campaigning for a change in the law to reduce the fallout from divorce on children, after figures released today revealed the impact of conflict between separating parents. 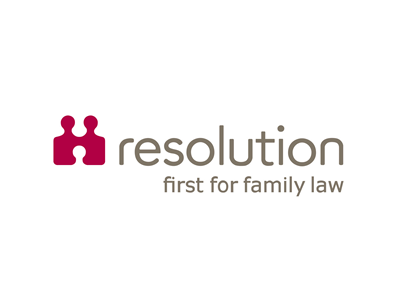 Sarah Jackson from BLB Solicitors made the calls as part of a national Good Divorce Week that is being led by Resolution, who campaign for a fairer family justice system and commissioned the new YouGov poll. Sarah explained that while most parents she works with want to keep a child’s best interest at the forefront, the current fault-based divorce system can make this a challenge. “Currently, unless a couple can prove they’ve been separated for 2 years with consent or 5 years without, the only way to get a divorce is to attribute blame. Around 60% of divorces in England and Wales are based on fault, compared with only 6-7% in Scotland where the law is different.